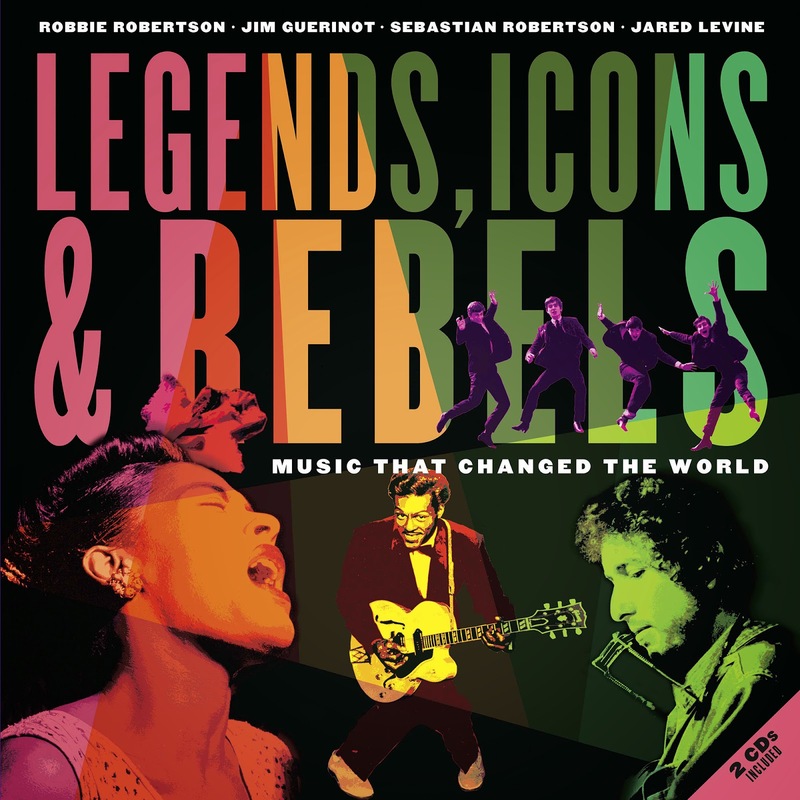 Legends, Icons & Rebels is a hard book to classify. It works as kids' guide to rock n' roll, as a gorgeous hardcover coffee table book on music history, as an art book, as a compilation album with massive liner notes or just a refresher course on the musical hell-raisers of the twentieth century! As he and his group, The Band, did in his the legendary film The Last Waltz, Robertson and his co-conspirators bring us a parade of musical legends that encompass a huge swath of music history. Unlike that Martin Scorsese directed documentary, here Robertson really sticks clearly to his curatorial role, only offering a single vignette that begins each entry. 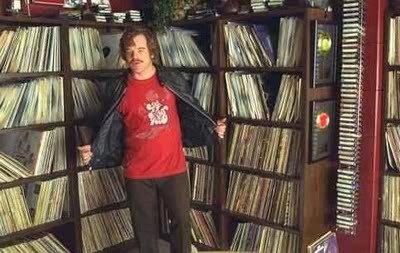 There were a lot of amazing roles that Phillip Seymour Hoffman inhabated but it was his channeling of the late, great Lester Bangs in Almost Famous that endears him to music nerds the world over!